You may list or sell your properties through us. FOR LEASE: SHORT TERM or 1 month @ Php 28,000/month! This is definitely a bargain unit! Forbeswood Heights is composed of six towers. You are near: Market!Market! Price Smart, MC Home Depot, International School, St. Luke’s Hospital, Jollibee, McDonald, Philippine Stock Exchange (soon), Glorietta, Greenbelt, & Rockwell. Close to Makati, Ortigas, C-5, South Superhighway, Ninoy Aquino International Airport, and EDSA. Forbeswood Heights Crescent Park West Studio 36.50 3.30 M View of Makati.No Parking. 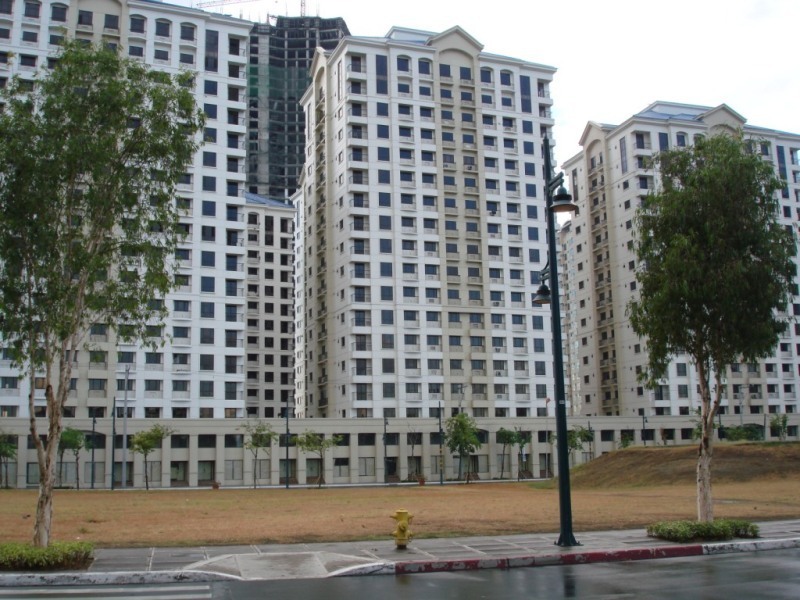 Forbeswood Heights Rizal Drive, Global City Studio 36.50 3.10 M Tower 2 – Bauhinia. View of Pool / Morning Sun. Forbeswood Heights Rizal Drive, Global City 1BR 48.00 5.10 M Penthouse View of tennis court, pool and Manila Golf. With balcony. 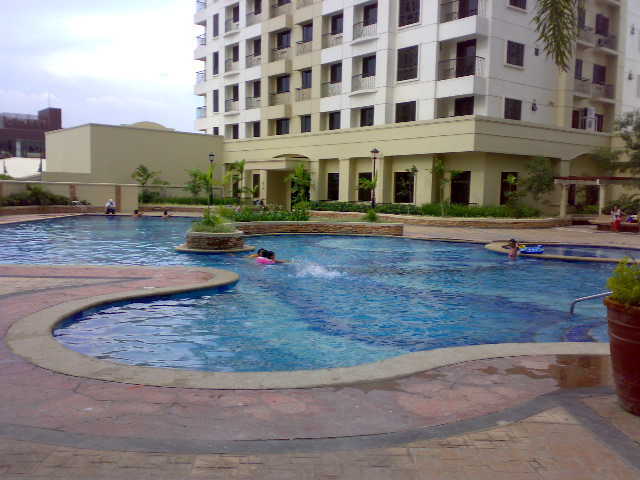 Forbeswood Heights Rizal Drive, Global City 1 BR 48.00 5.10 M Includes Parking. Corner Unit. Great views! With Balcony. RUSH SALE! !